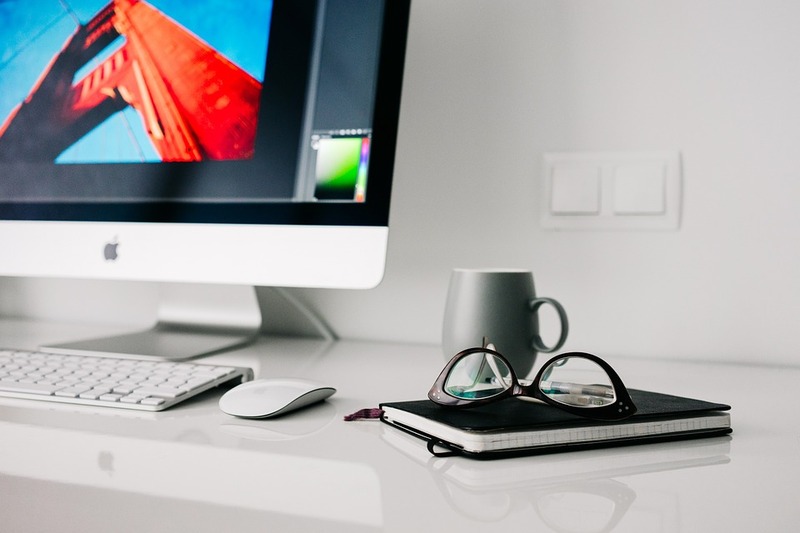 Managing a remote team can be an incredibly difficult task. It’s quite different than monitoring an in-office team. It comes with its own unique challenges, considerations, and requirements. When most companies hire their first remote teams, they come in starry-eyed and ready to reap the benefits of having remote teams, only to quickly find that things aren’t always as easy as they seem. Remote positions are unique. Those positions differ in many ways from traditional positions. For that reason, you need employees that fit the bill. You need people that are independent, self-motivated, and understanding of the unique requirements that come with a remote position. On the surface it might seem like those are qualities that we look for in any employee that we hire, so it can’t be that different. Right? Not exactly. When you evaluate (both part-time and full-time), most will tell you that they are well-suited for remote work. They’re in need of a job and the idea of working at home from their pajamas sounds incredibly appealing. At first. Over time, the solitude can really begin to wear on someone that doesn’t have the right mental makeup. That’s why it’s so incredibly important that you take things slower and more meticulously when you are hiring remote employees. There are different standards, traits, and concerns that need to be taken into account. This is a big one. Everyone can talk a big game about working remotely, but most people romanticize what it is like in their minds. Don’t get me wrong — there are some definite perks to being able to work from home. But, things can get lonely. For extreme extroverts, it can become a weight on their shoulders that becomes worse with each passing day. Everyone but the most insular introverts need to have a good system in place for getting out in the sun, getting an appropriate amount of social interaction, and staying productive while working from home. Candidates that have remote experience (and view that experience as a positive one in their career) should take precedence over candidates that have never worked remotely. 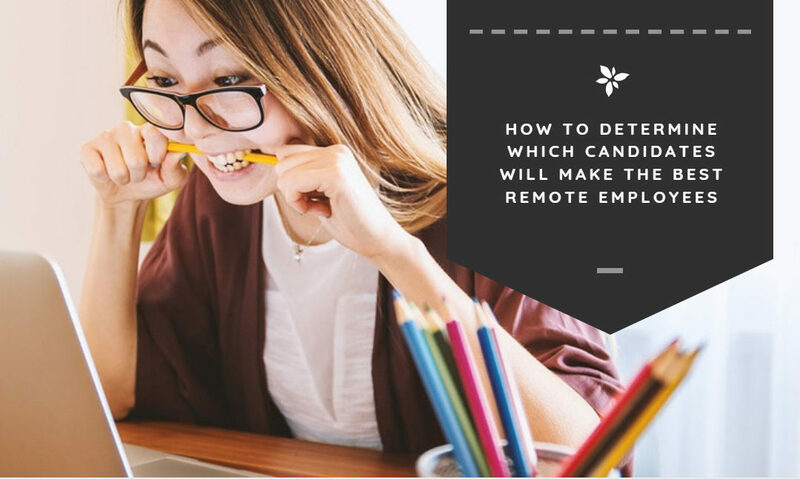 That isn’t to say that there aren’t candidates out there that have never worked remotely that would make the best remote employees, just that they are few and far between. During the interview process, ask candidates to describe how they’ve avoided distractions, how they would make sure their social needs are met, and what they will enjoy most about the remote position. Inquire about the type of company culture they would be interested in and determine fit. A history of success in remote work is the #1 trait of the best remote candidates. Every remote position is different. Not just in the work that the employee is expected to handle, but in the way that the overarching communication and feedback processes are handled. How do your remote teams communicate? Do they work in a bubble? Will they be required to attend a daily video conference? Does the team chat in Slack all day? Be honest about what the position will be like and help the candidates get an idea of what working for your company will be like. Having faith in what a candidate says about the viability of them working remotely is one thing, but actually having those qualities in spades is another. Successful remote teams are disciplined. They are self-motivated, and don’t need a boss constantly looking over their shoulder to ensure that the work is getting done. They are responsible for scheduling and structuring their work days. They also must be able to proactively communicate for the hire to be a successful one. Use the application process to screen for these abilities. Assign small projects to see how they go about completing them. See how proactively they communicate throughout the process. Keep an eye on how much they know about your company going into interviews to determine if they have done a lot of independent research before going in. Do they consistently reach out to find out what the next step is? Great remote employees take charge of processes and situations and get things handled on their own. You don’t have to hire a remote employee to a full-time position right away. In many cases, it might be a smart idea to start with some initial contracted projects before making the long-term commitment. Sign a contract, and let them handle some of their responsibilities or projects for a week or two. If things go well, then you can begin to sort out bringing them on-board full time. If they don’t, then you have just saved yourself a huge headache down the road. You’ll find that some people rise to these small challenges, while other candidates will completely fall flat on their face. Sometimes you’ll find that candidates that you don’t fully expect to do well actually end up knocking it out of the park. What I’m saying is that sometimes it’s hard to know how these things will turn out and you shouldn’t always judge a book by its cover. You may be able to head off potential issues by providing the resources and support that candidates need to get over hurdles. If a candidate thinks that the solitary nature of remote work might wear thin on them over time, provide them with a coworking membership that allows them to get out of the house and around other people. If they worry they might feel left out of the company culture, be proactive in inviting them to your office or attending events — even if you have to buy their plane ticket. 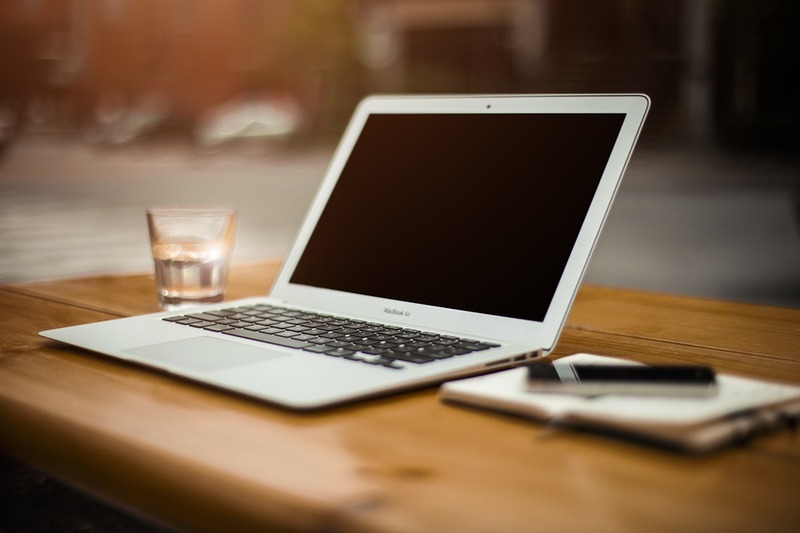 Go out of your way to make remote workers feel included and you’ll greatly increase your chances of making a successful hire.